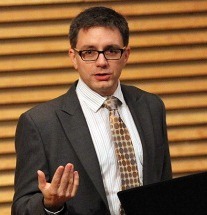 Mark Clague is an Associate Professor of Music, American Culture, and African American Studies at the University of Michigan. He researches all forms of music-making in the United States, focusing on the functional aesthetic of music, critical geography, and the interrelationship of music and society. Before joining the Michigan faculty, he was bassoonist with the Chicago Civic and Rockford Symphonies and played periodically with the Grant Park and Chicago Symphony Orchestras. 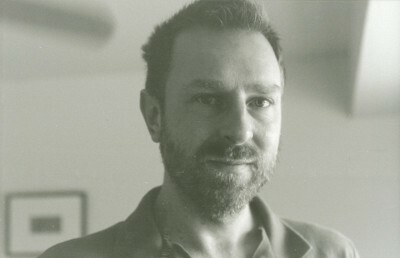 He served for six years as Executive Editor for Music of the United States of America. He has given pre-concert talks for the Ann Arbor, Detroit, and Chicago Symphonies. He is currently working on a book about “The Star-Spangled Banner” and serves as Associate Director of the School of Music, Theatre & Dance’s American Music Institute. Laura Jackson was appointed music director of the Reno Philharmonic Orchestra in 2009 and conducts the orchestra’s master classics and pops series. Laura has become known for elevating the quality of the orchestra, maintaining an active presence in the community and encourages community-based partnerships, such as the Reno Phil and Nevada Museum of Art’s “Art +Environment” collaboration. She passionately supports the Reno Philharmonic’s educational programs, especially Celebrate Strings aimed at underprivileged youth. 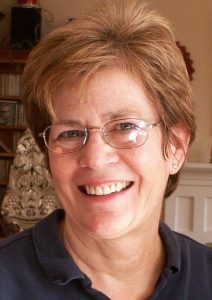 She has commissioned several new works for the RPO, including “Chesapeake: Summer, 1814,” a tribute to the bicentennial of the “Star Spangled Banner.” Laura maintains an active schedule as a guest conductor with orchestras in Manila, Phoenix, North Carolina, Boca Raton, South Carolina, Modesto, Atlanta, Detroit, San Antonio, Baltimore, Alabama, Sacramento, Toronto, Berkeley, and with the New World Symphony in Miami. She leads interactive workshops for business people titled “Conducting as Leadership,” now part of the MBA program at the University of Michigan’s Ross School of Business. Prior to the RPO she was Assistant conductor for the Atlanta Symphony. Laura earned a PhD in conducting from the University of Michigan and attended at the Tanglewood Music Center as the Seiji Ozawa Conducting Fellow. Susan Key, SSMF Executive Director, was most recently Special Projects Director at the San Francisco Symphony, where she worked on a variety of public and media-based initiatives, including Keeping Score and the American Mavericks festivals. After eleven years teaching high school, she earned a Ph.D. in musicology and taught at the College of William and Mary and Stanford University. She has spoken and published on a broad range of topics in American music, including Stephen Foster, Aaron Copland, and early radio. She has served on the boards of the Society for American Music and the Los Angeles Public Library and has developed educational programs for the San Francisco Symphony, the Los Angeles Philharmonic, and the J. Paul Getty Museum. Her current passion is playing old-time fiddle. Andrew Kuster is an American conductor, musical scholar, and performer. He has degrees in music from St. Olaf College and Mankato State University both in Minnesota, and earned his Doctor of Musical Arts degree in the Literature and Performance of Choral Music from the University of Colorado at Boulder. Dr. Kuster regularly organizes and conducts performances and recordings of music for chamber chorus. He has specialized in music by Stravinsky, Messiaen, Amy Beach, Kurt Weill, and Heinrich Schütz. He has conducted the University of Colorado Women’s Chorus, the Boulder Chorale, and the University Musical Society Choral Union in Ann Arbor, Michigan. He has co-edited and published several scholarly performing editions of music. The American Choral Directors Association awarded Dr. Kuster the Julius Herford Prize for Distinguished Doctoral Research in Choral Music for his writing about Igor Stravinsky’s twelve-tone choral works. Michael Pratt is a nonprofit consultant with m/Oppenheim Associates. After earning an M.A. and Ph.D. in history from Harvard University, he taught at St. Stephen’s and St. Agnes School and at Marymount University (Arlington, VA). Additionally , he served as a Program Officer at the National Endowment for the Humanities, where he oversaw education and research grants. 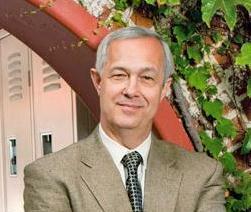 Michael later served as Academic Dean at Menlo School in Atherton, CA and Head of Brentwood School in Los Angeles. Michael is currently completing a book that recounts his son’s struggle with alcoholism and how that experience led Michael to develop a humane approach to student alcohol and substance abuse. Michael Gandolfi’s earliest musical involvement was in rock and jazz improvisation beginning at age eight as a self-taught guitarist. As his improvisational skills developed he became increasingly interested in music composition and began formal study in his early teens. 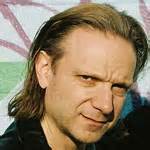 He received music composition degrees from the New England Conservatory of Music, as well as fellowships for study at the Yale Summer School of Music and Art, the Composers Conference, and the Tanglewood Music Center. Mr. Gandolfi is the recipient of numerous awards including grants from the Fromm Foundation, the Koussevitzky Music Foundation, the John Simon Guggenheim Foundation, the American Academy of Arts and Letters and the Massachusetts Cultural Council. His music has been performed by many leading ensembles including the Boston Symphony Orchestra, the BBC Symphony Orchestra, the San Francisco Symphony Orchestra, the Tanglewood Music Center Orchestra, the Orpheus Chamber Orchestra, the Saint Paul Chamber Orchestra, the Los Angeles Chamber Orchestra, Nieuw Sinfonietta Amsterdam, the Pro Arte Chamber Orchestra and the Boston Modern Orchestra Project. His work “Chesapeake: Summer, 1814,” a tribute to the bicentennial of the writing of the “Star Spangled Banner,” was commissioned and premiered by the Reno Philharmonic Orchestra and Chorus. 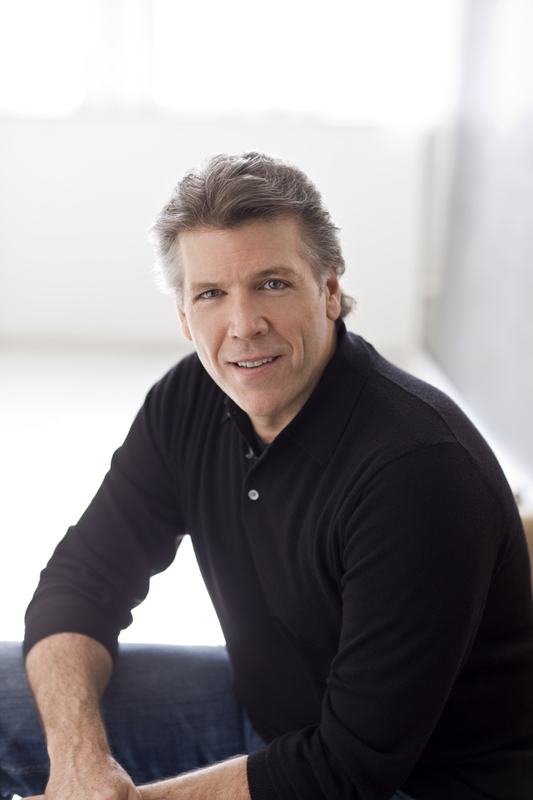 Thomas Hampson enjoys a singular international career as an opera singer, recording artist, and “Ambassador of song” and maintains an active interest in research, education, musical outreach, technology and particularly music of America. The American baritone has performed in the world’s most important concert halls and opera houses with many renowned singers, pianists, conductors, and orchestras. Recently honored as a Metropolitan Opera Guild “Met Mastersinger,” he has been praised by the New York Times for his “ceaseless curiosity” and is one of the most respected, innovative, and sought-after soloists performing today. This season he is performing at the Metropolitan Opera, the Vienna State Opera, Chicago’s Lyric Opera, at London’s Royal Opera House and, Zurich Opera, where he also portrays Wolfram in Wagner’s Tannhäuser this winter. He returns to Wagner in summer 2013, singing Amfortas in Parsifal at the Munich Opera Festival, before rejoining the Salzburg Festival as Rodrigo in a new Pappano/Stein production of Verdi’s Don Carlo.